Free Shipping Included! The Charles Dickens Collection, Vol. 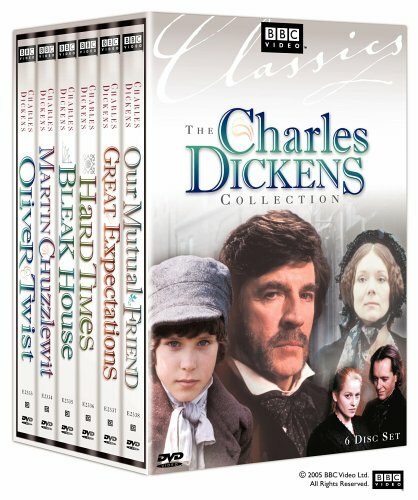 1 (Oliver Twist / Martin Chuzzlewit / Bleak House / Hard Times / Great Expectations / Our Mutual Friend) by Warner Home Video at Chocolate Movie. MPN: 43171-265012. Hurry! Limited time offer. Offer valid only while supplies last.